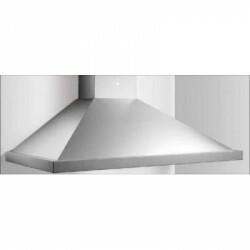 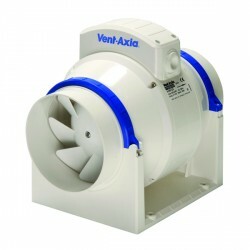 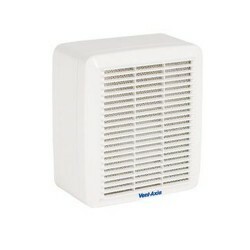 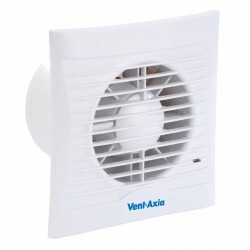 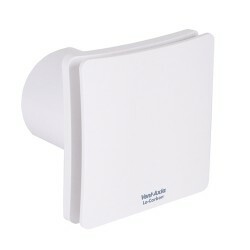 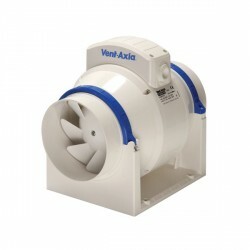 Vent-Axia VA100XT 100 mm Bathroom Extractor Fan with Shutters and Timer 251410 at UK Electrical Supplies. 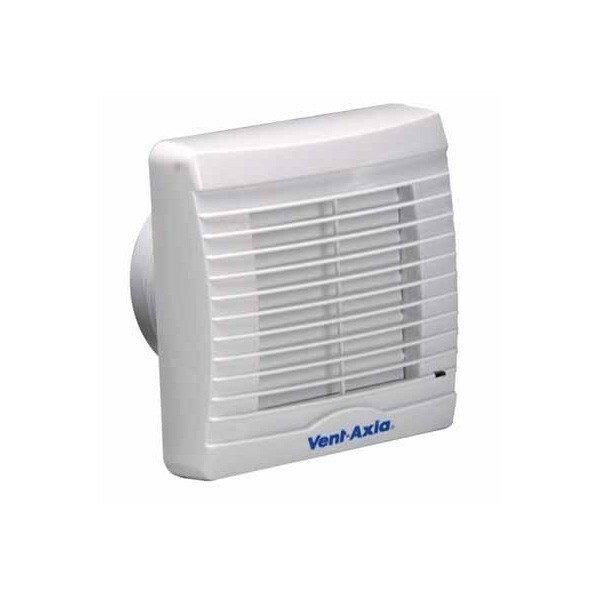 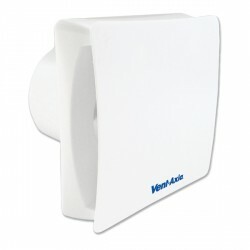 Vent-Axia's VA100 range of extractor fans are designed for domestic bathroom and WC installations and can be window, wall or panel mounted. 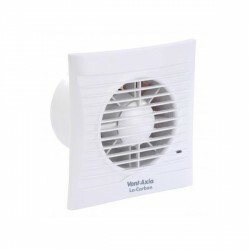 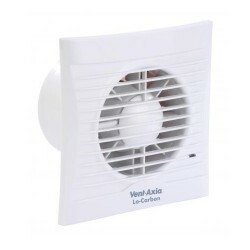 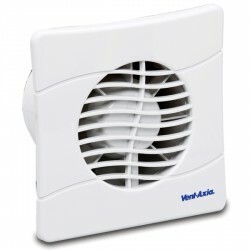 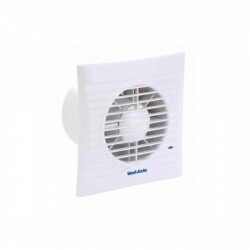 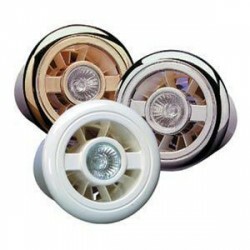 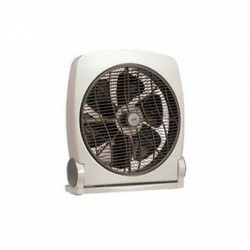 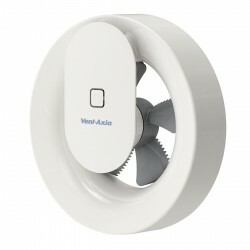 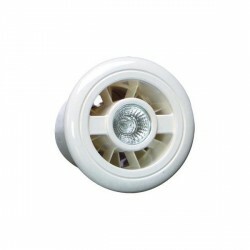 The fans are available in shutter, timer or humidity controlled versions. 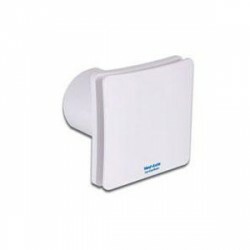 The VA100 range also meets and exceeds the 15 l/s requirement set out in the Building Regulations (Document F) for domestic bathrooms with integral WCs. 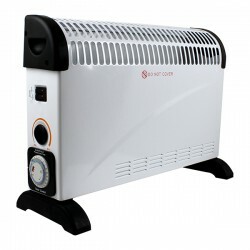 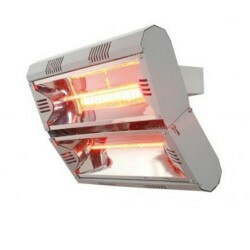 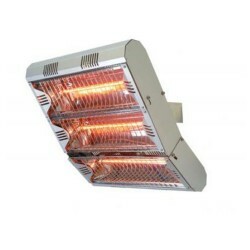 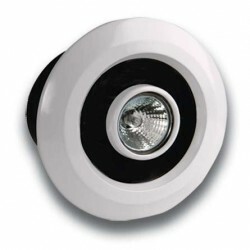 It is fitted with ball bearing motors and is suitable for an ambient temperature of up to +40°C.